More than 70 years after the Holocaust, hatred, antisemitism, and genocide still threaten our world. 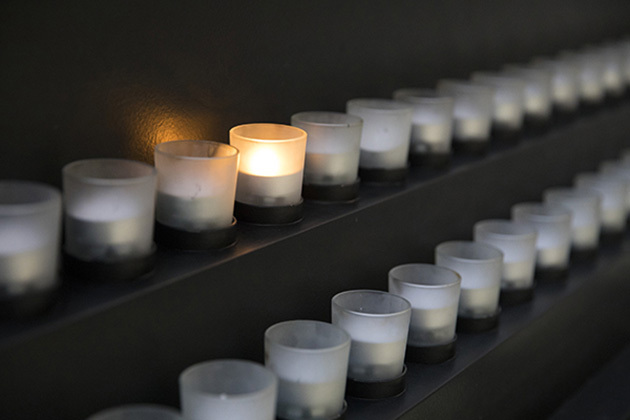 The life stories of Holocaust survivors transcend the decades and remind us of the constant need to be vigilant citizens and to stop injustice, prejudice, and hatred wherever and whenever they occur. 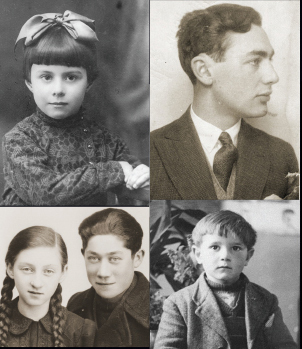 This podcast series features excerpts from 48 interviews with Holocaust survivors conducted at the Museum as part of our First Person public program. Listen to these interview excerpts below. You can also watch video recordings of interviews from our 2015 First Person season here. First Person is made possible by generous support from the Louis Franklin Smith Foundation. Steven Fenves discusses being forced into a ghetto immediately following the German occupation of his hometown of Subotica, Yugoslavia, in March 1944. As his family was forced out of their home, they encountered a range of responses from their non-Jewish neighbors. Regina Spiegel discusses her deportation from the ghetto in Pionki, Poland, and her arrival at Auschwitz-Birkenau, the largest Nazi killing center. She and her boyfriend, Sam, were deported together in 1944 but were separated upon arrival at Auschwitz. Helen Luksenburg discusses forming a close friendship with Welek, now William Luksenburg, a fellow prisoner in Gleiwitz, a subcamp of the Auschwitz concentration camp. Martin Weiss discusses his deportation in May 1944 from the ghetto in Munkacs, then part of Hungary, and his arrival at Auschwitz-Birkenau, the largest Nazi killing center. Helen Goldkind discusses her deportation and arrival at Auschwitz-Birkenau, the largest Nazi killing center. Helen Luksenburg discusses daily life, spiritual resistance, and forced labor in Gleiwitz, a subcamp of the Auschwitz concentration camp.